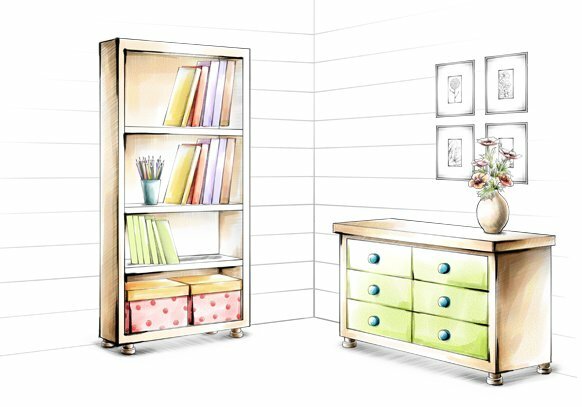 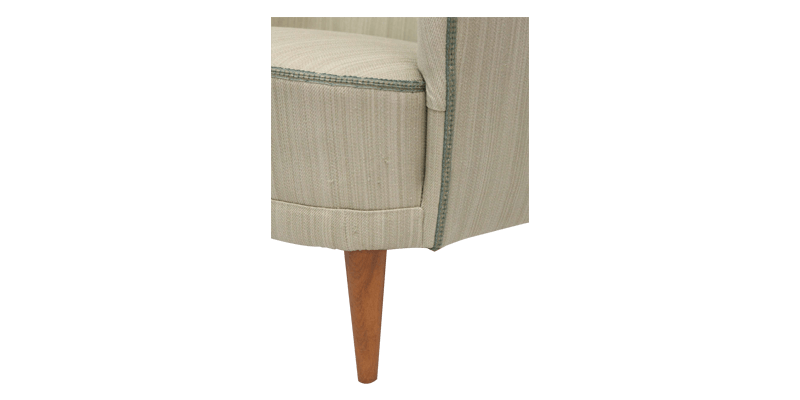 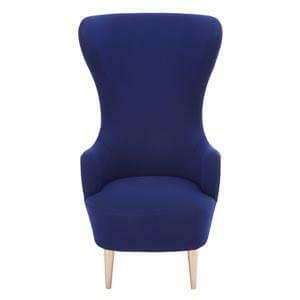 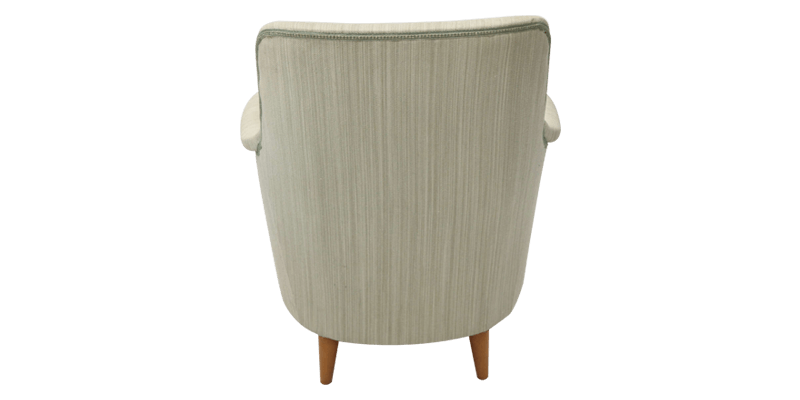 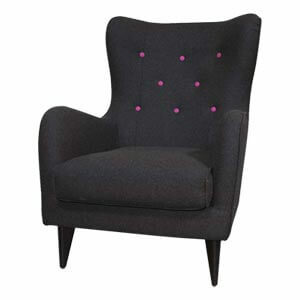 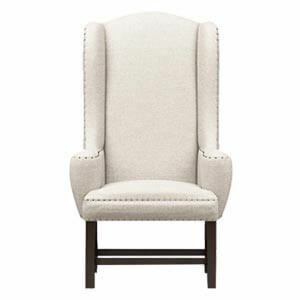 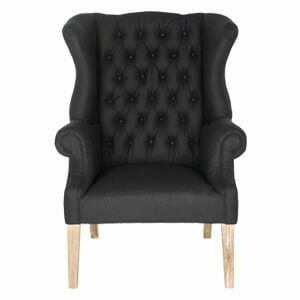 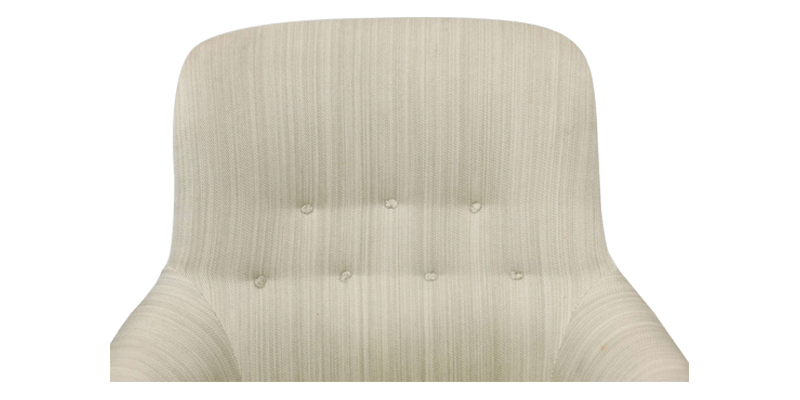 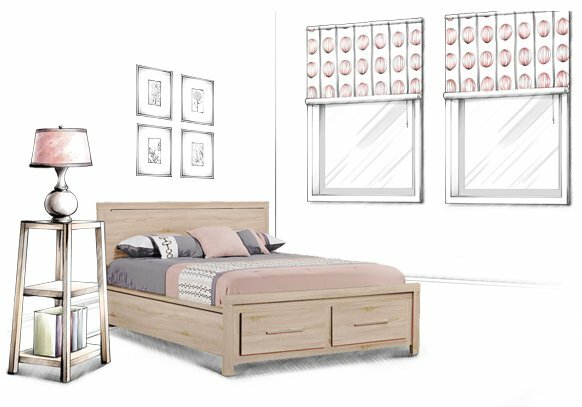 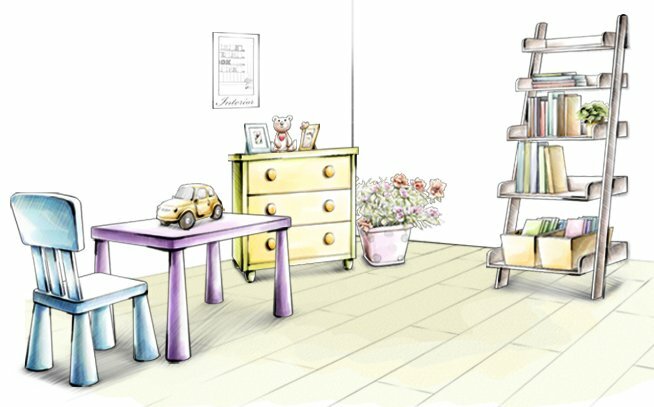 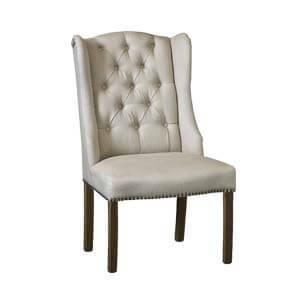 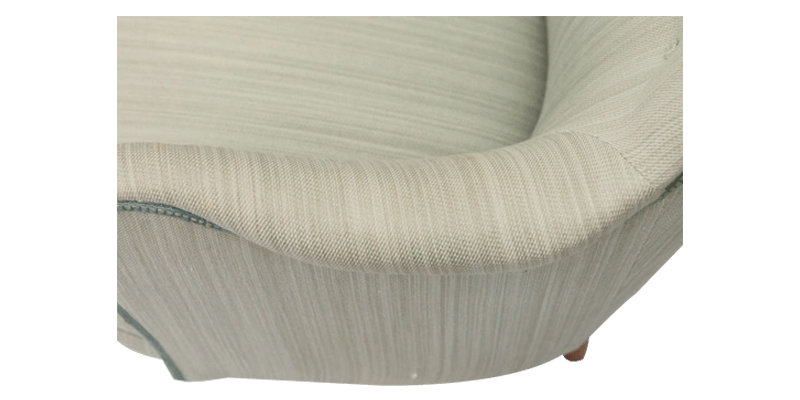 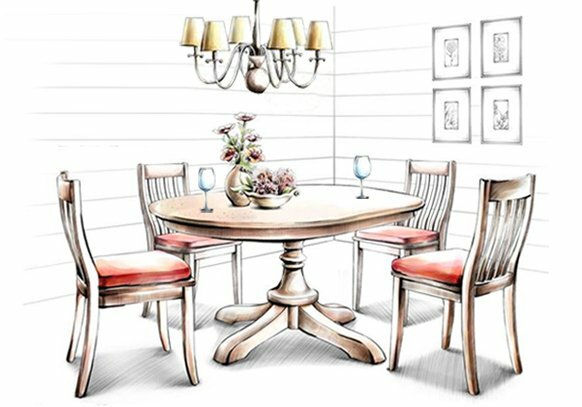 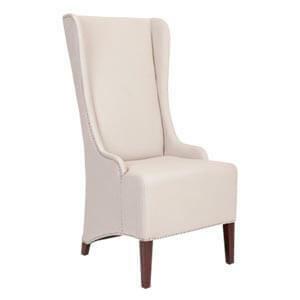 This Modern high back chair inspired by the Scandinavian design comes with a unique sense of style and elegance. 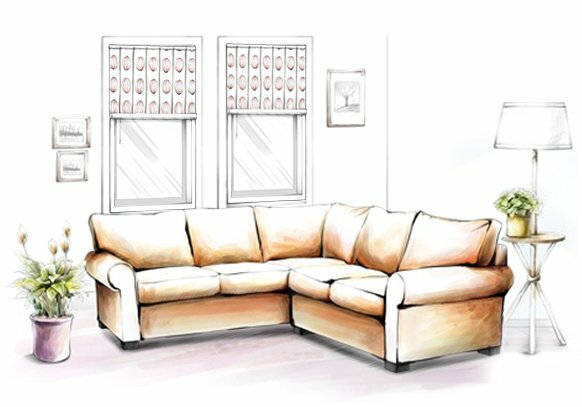 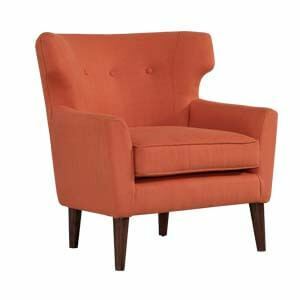 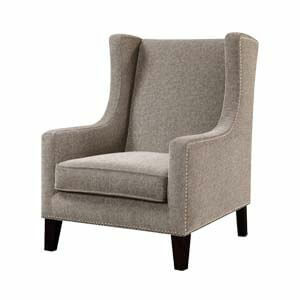 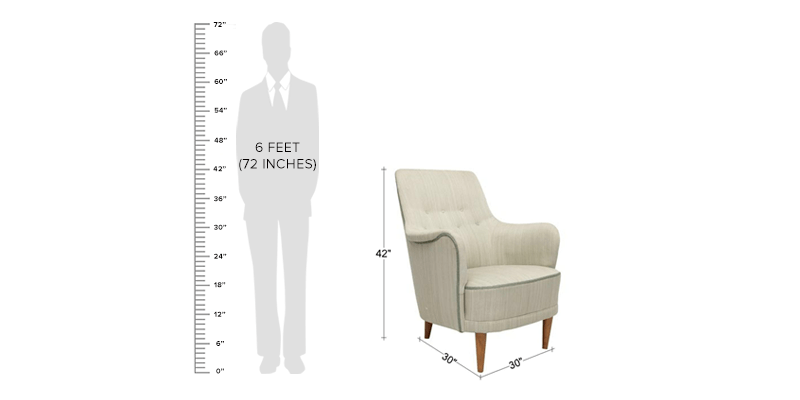 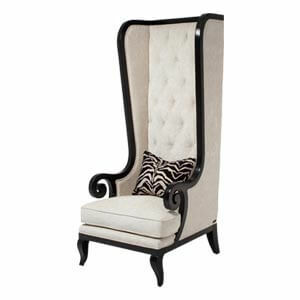 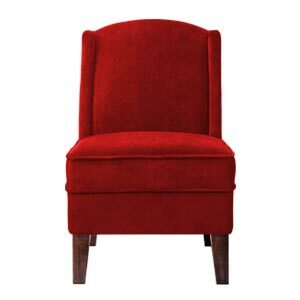 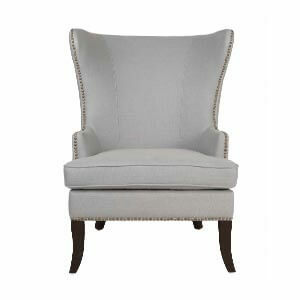 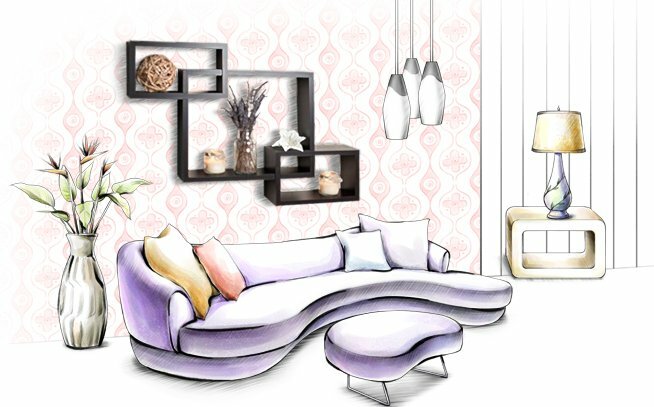 The wing chair, with contrast edges and a curved silhouette, defines comfort and ease at your home. 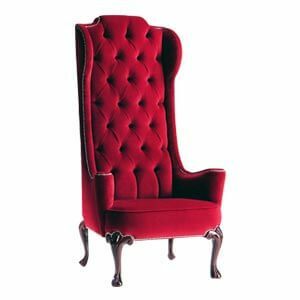 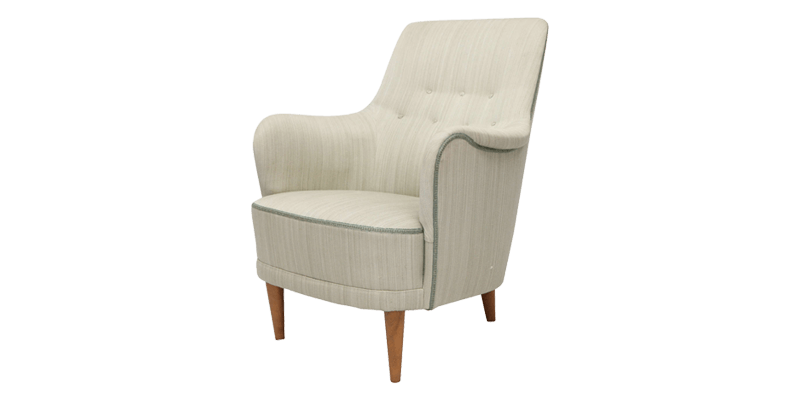 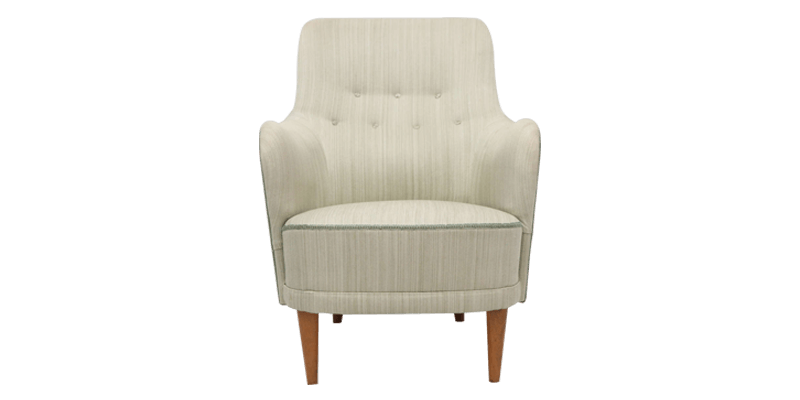 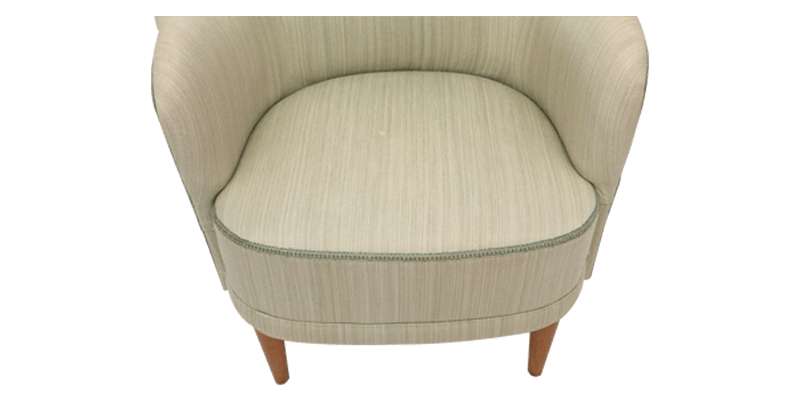 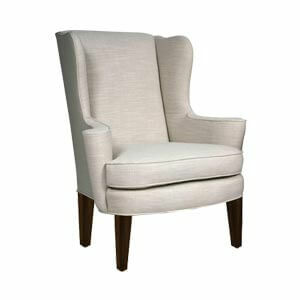 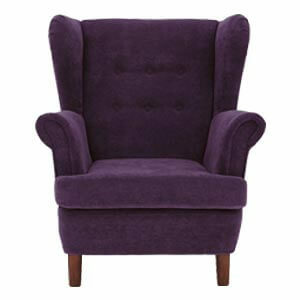 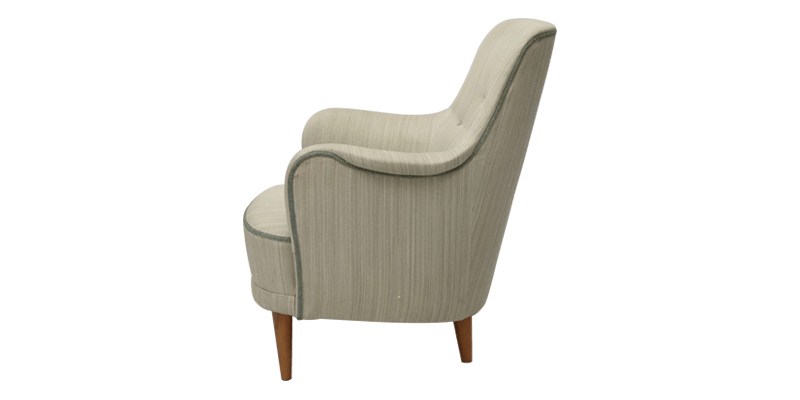 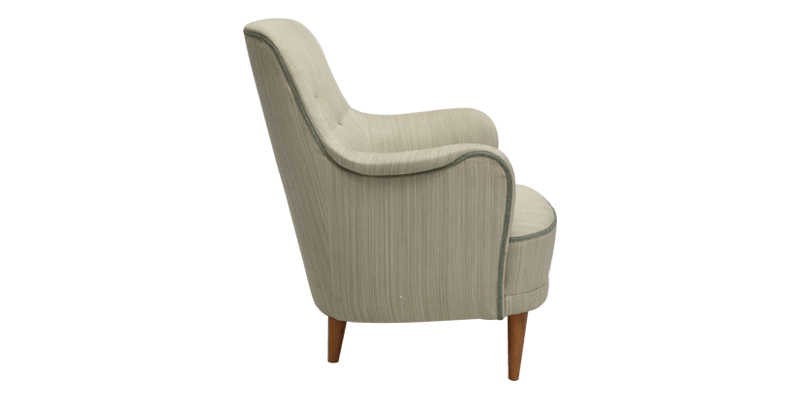 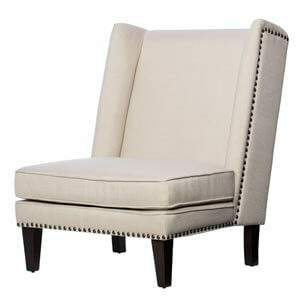 Handcrafted with fine detailing, this salwood wing chair with a high back is surely made to last.